Earlier on Thursday it was reported that LeSean McCoy missed Thursday’s practice. Just a few hours after that, Shady’s status for Sunday’s game in Miami was fully cemented. I'm told #Bills RB LeSean McCoy (hamstring) is not playing this Sunday and could miss more time thereafter, depending on healing. This is rough news for the Bills who have won four games in a row, largely thanks to what LeSean McCoy has done on the ground (he’s currently the NFL’s second-leading rusher). Backup running back Mike Gillislee is expected to see more time in McCoy’s absence. 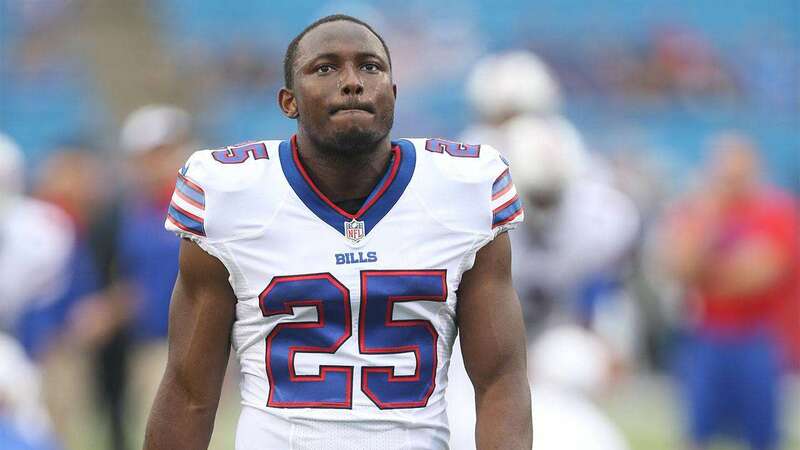 How good do you think the Bills can be without LeSean McCoy? Let us know! Comment below, Email me at RJ@RJOchoaShow.com, or Tweet to me at @RJOchoa!